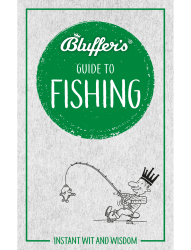 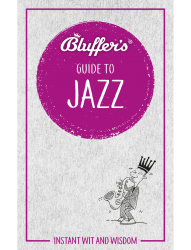 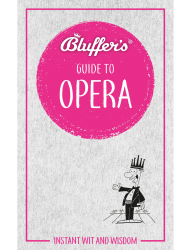 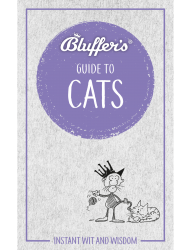 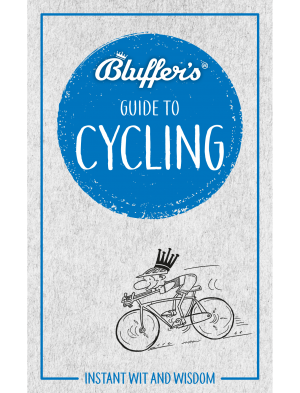 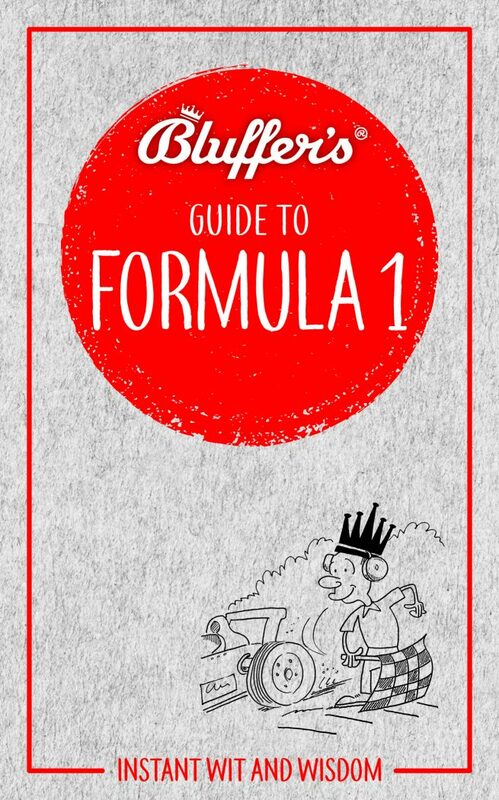 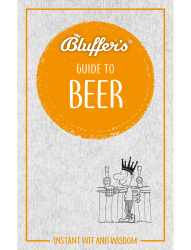 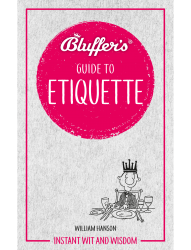 Instantly acquire all the knowledge you need to pass as an expert in the world of cycling, with The Bluffer’s Guide to Cycling. Never again confuse a MAMIL with a MTBER, a fixie with a folder, or a Boris bike with a ‘bonk’. 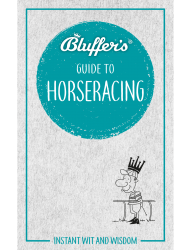 Bask in the admiration of your fellow bike enthusiasts as you pronounce confidently on the difference between a hobbyhorse and a draisienne, and know exactly what position to take on the contentious issue of whether cyclists should be obliged to pay road tax.